The grass is always greener on the other side. This proverb, I feel, fits nothing as well as it fits hair. Not getting bored with your hair is one of the hardest things to do. And a lot of us often catch ourselves swooning over hair types different from our own. “Straight hair is so boring!” and “curly hair is so hard to manage!” are two lines I’ve heard more times than I can count. Lucky for us, we have the option to change the natural structure of our hair with perms. But how does hair perming work, and what exactly goes into caring for permed hair? Keep reading to find out. Perms are chemicals that are applied to your hair to help temporarily break the bonds in your hair shaft, allowing for a restructuring of the bonds. This allows you to add permanent curls, or for you to remove them permanently. Hair that has been through this kind of processing is called permed hair. Getting a perm involves the use of chemicals which help break the inner bonds in each strand of your hair. Once the bonds have been broken, the hair is reshaped and curled with the use of hot rods and rollers. The new shape is made permanent with the help of a neutralizer. Hair can also be straightened with perms. 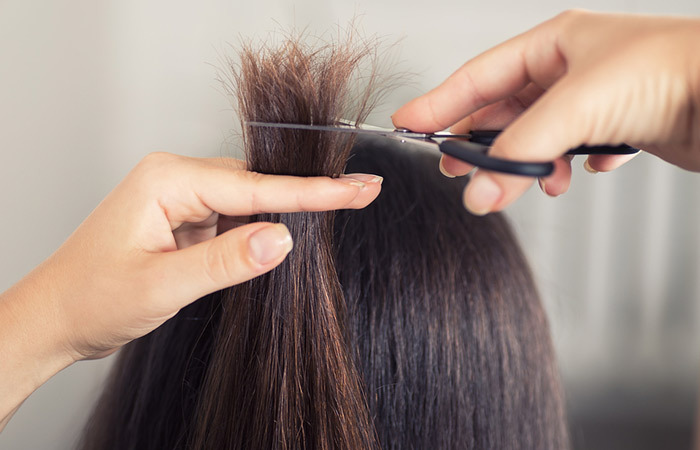 This process is similar to using hair relaxers, but it doesn’t involve as many steps. There are a number of different perm styles and two basic methods that help you achieve them. These two methods are called the digital (hot) perm and the cold perm. With digital or hot perms, the hair is first processed with a relaxing treatment which helps break the bonds in your hair. Then, your hair is shaped with heated curling rods. The thickness of the rods depends on how loose or tight you want your curls to be. Your hair is finally put in hot rollers that are attached to a device that helps regulate their temperature. This process can take up to four hours or more depending on the length and thickness of your hair. 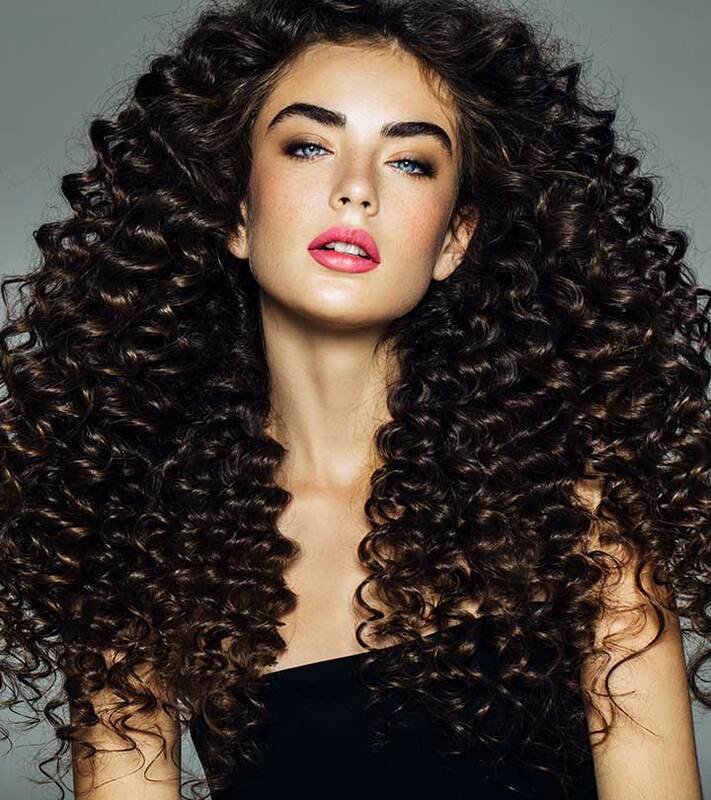 With the digital perming method, you can get curls of varying lengths which help give you a very natural look. Your hair is usually straight while it’s wet and curls up as it dries. This method was specifically designed for East Asian hair and so only works for people with thick hair. The process is expensive. However, it is less damaging to the hair than other methods. Cold perms are the traditional way to perming your hair. In this process, your hair is first soaked with an alkaline solution. It is then tightly wound into small curls using rollers. 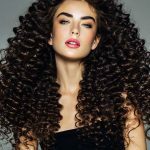 The tight curls help shape your hair into tight ringlets which are not possible to achieve with the digital perming method. These tight ringlets do not look natural at first, but over time they will relax and look more natural. The process can take from 2 to 2.5 hours. The curls you achieve with this method remain curly even when wet, or when you use a product. The process is more affordable than the digital method and works on almost all hair types. These methods can go by different names in different salons. 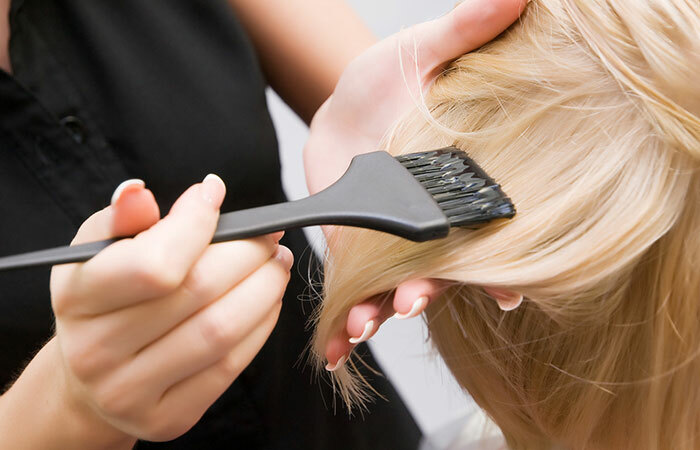 The best way to determine which perming method is best for you is to consult an expert hair stylist and have them examine your hair to advise you on what your ideal course of action should be. Getting a perm is a long-term commitment which involves special care for your hair. Not providing your hair with the needed care won’t allow you to get the best out of your perm. You might also be causing permanent damage to your hair if you do not care for it the right way. But do not let this intimidate you. Following, I’ve put together a list of 8 simple tips that will help you take care of your perm. To get a perm, your hair has to be in good condition to start with. You must make sure that you are caring for your tresses with conditioning and nourishing hair treatments. Hair that is not healthy will not be able to withstand processing or hold a perm. So it becomes crucial that you take intensive care of your hair before AND after you get a perm. This includes putting all of your other hair processing plans on hold. Wait at least 2-3 months before you decide to take on any other treatments, and in the meanwhile give your hair all the tender love and care that it deserves. Your hair goes through a lot of protein damage when you get a perm. This is because each hair strand experiences the breaking and re-forming of protein bonds that give your hair its shape. 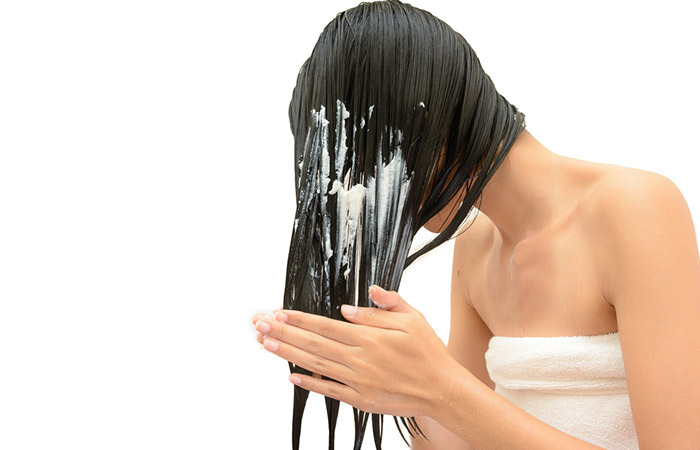 To help repair this damage, you need to nourish your hair with some much-needed protein treatments. You can either opt for products like Olaplex’s Reparative Treatment which helps restore hair bonds and strengthen them, or you can make your own DIY protein hair packs which will help nourish your hair back to health. Once you get a perm, you will notice that your hair is always in dire need of moisture. Especially, if you’ve opted for a curly perm, you will need moisture to maintain definition and bounce. Any kind of hair processing is, essentially, hair damage. The only way to reverse the damage and nurse your hair back to health is by conditioning it. It is recommended that you deep condition your hair at least twice a week after getting a perm. After a couple of weeks, you can cut down the deep conditioning treatments to once a week. You will find that these treatments can actually be quite therapeutic. Especially if you opt for DIY deep conditioning masks that are budget-friendly and do not contain any chemicals. Once you’ve permed your hair, you cannot use the same products that you did on your virgin hair. It is time to switch to products that will be gentler on your locks and will help keep them healthy and moisturized. If you’ve opted for a curly perm, choose products that are specifically designed for curly perms. These include curl defining shampoos, conditioners, and styling products. 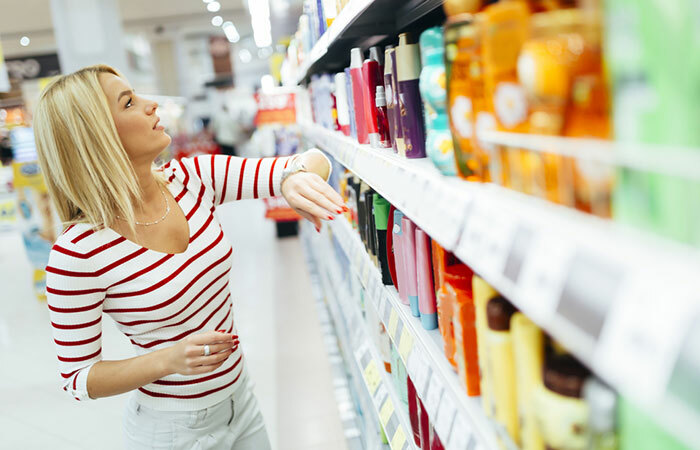 One simple tip to keep in mind when choosing shampoos is to go for products that are free of sulfates as these chemicals strip your hair of moisture, leaving it feeling dry and damaged. Like I mentioned before, your hair badly needs moisture after you’ve gotten a perm. One sure-shot way to ensure that your hair is getting the moisture it needs is by washing it less often. Regardless of whether your shampoo contains sulfates or not, (but always go for sulfate-free,) washing your hair less often will keep it from stripping away the moisture and natural oils in your hair. However, it is important that you never skip conditioning. You might hear that conditioner will end up relaxing your curls, but this is far from the truth. Another important thing to keep in mind is to not towel-dry your hair after you wash it. The first thing you need to do once you’ve gotten a perm is run to the store and get yourself a wooden wide-tooth comb and a soft paddle brush. Now, there is a very particular method you should follow when it comes to detangling hair. First, you need to gently comb your hair with the wide-tooth comb while it is damp. Next, let your hair dry. Apply your products while you wait for your hair to dry. Once dry, ease the bigger knots out with the comb and then gently brush your hair once with the paddle brush. If you have curly hair, running wet fingers through your hair will help re-activate the products in your hair, which will help define your curls. Okay, let’s be honest. The real reason people opt for perms is so that they don’t have to spend hours on deciding how to wear their hair. So it only makes sense, once you’ve gotten a perm, that the time you take to style is cut by half, at least! All of your extra time should be going into caring for your hair. And this includes avoiding heat styling tools. It is also a good idea to stop using hair elastics and other accessories for a while after you’ve gotten a perm. Instead, opt for accessories that are gentler on your hair, such as butterfly clips. Get some curl-enhancing product if you have curly hair, or a leave-in treatment if you decided to go straight. These products will help keep your hair frizz free while protecting it from moisture loss. Damage, after your hair has been processed, is unavoidable. The only way to keep your hair healthy is to get regular trims, every 6-8 weeks, to chop off the damage and keep it from spreading further up the hair shaft. You need to get trims, even if you are planning on growing out your hair because neglecting haircuts will end up damaging your hair to the point where you will have to chop off more length than you’d like. How long does it take to get a perm? 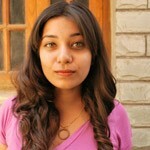 This depends on what method you’ve opted for and also on the length and thickness of your hair. Getting a perm can take anywhere between 2-5 hours. What happens when you wash your hair after a perm? As long as you wait at least 48 hours before you wash your hair after getting a perm, your hair will be fine. However, if you wash it sooner, your curls might come out uneven. What is a root perm? A root perm is basically a “touch-up.” It is changing the natural structure of your new hair growth so that it looks natural. How much does it cost to get a perm? The cost of a perm depends on the length and thickness of your hair. Different salons charge differently for perms. It is important that you consult a renowned salon to get the right prices. 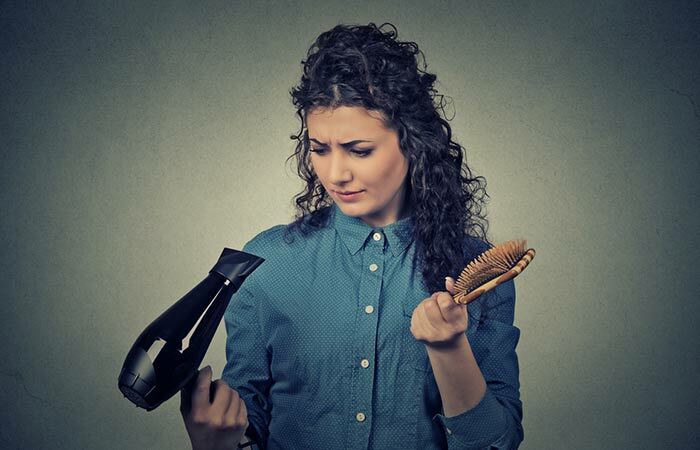 Do not opt for cheaper options as it may leave you with a hair disaster. When can you wash your hair after a perm? You can wash your hair 48 hours after you’ve gotten a perm. What is the best shampoo and conditioner for permed hair? Depending on your hair type and the style you’ve opted for, your stylist will recommend the right products to take care of your permed hair. Can I wet my hair after a perm? No. Your hair needs to get locked in position before you wet or wash your hair. This will take a minimum of 48 hours. How long do perms last in your hair? “Perm” is basically short for “permanent” so, forever! That is until the permed parts of your hair grow out and you chop it off. Can you condition your hair after a perm? Yes, conditioning is crucial after you perm your hair. But you do need to wait 48 hours before you wet your hair. What are the dangerous effects of perms? 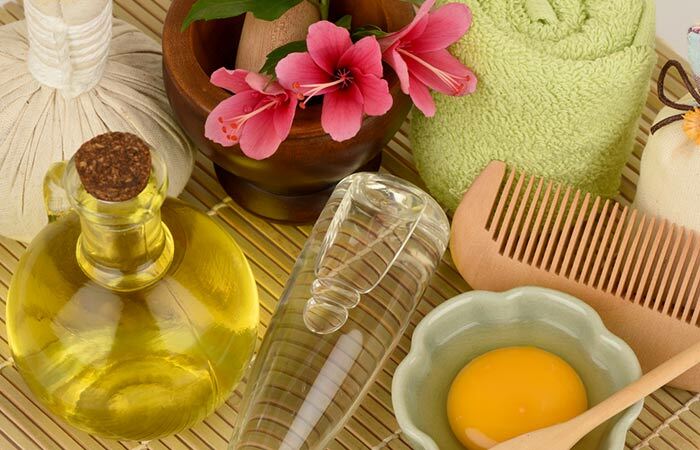 Firstly, you need to ensure that you are not allergic to any of the chemicals being used. Apart from this, the damage is inevitable when you are getting a perm. You need to take intensive care of your hair before and after you get a perm to keep it healthy. There you have it! Everything you need to know about perms. Now that you know how to take care of permed hair, what are you waiting for? If you are planning on getting a perm, keep in mind that it is a long-term commitment. But these simple tips will definitely make your life a whole lot easier. What do you have planned for your hair? Let us know in the comments section below! How To Take Proper Care Of Your Hair?